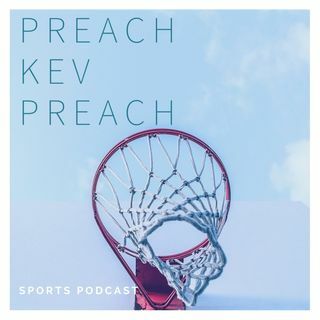 Pastor Kevy Kev joined by Ryan Quarles discuss Expectations of teams partaking in the NFL Trade Deadline. Later we talk bout Cleveland..... Browns and the Cavs. The firing of Hue Jackson and Todd Haley and we ask ourselves what did they expect.... undefeated season? Finally, head to our Contender vs Pretender list for the NFL. We may have 1 SB team from last year as a pretender. Also high praises to Cam Newton and Kirk Cousins exceeding their expectations.